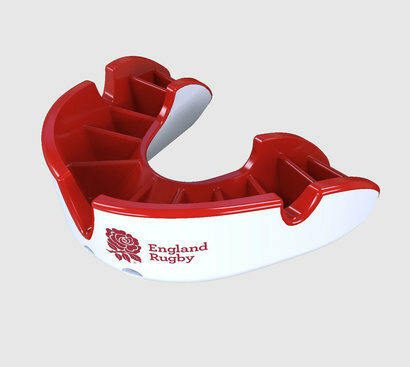 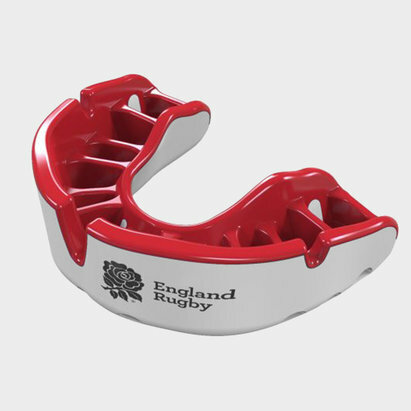 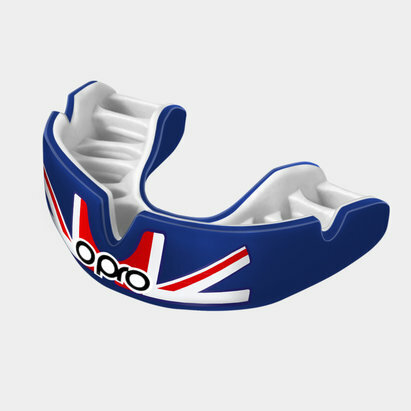 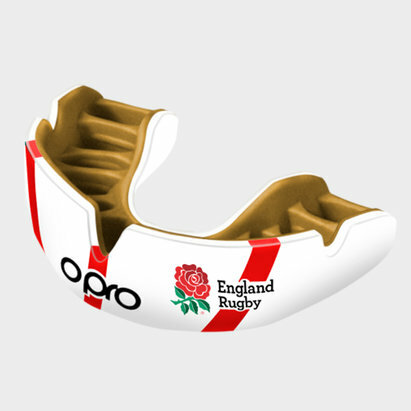 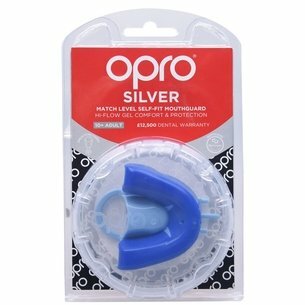 The brand of choice for thousands of rugby enthusiasts around the globe, Opro is the official mouth guard of England Rugby. 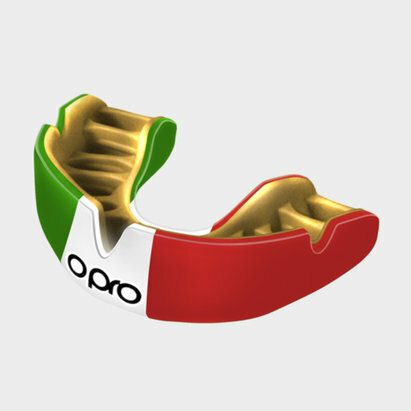 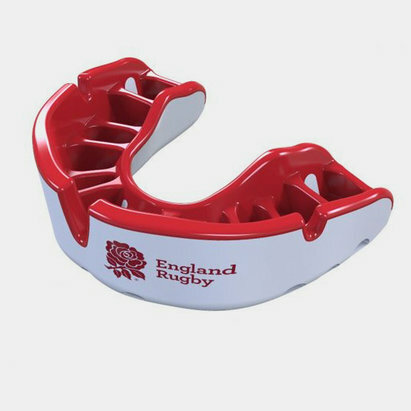 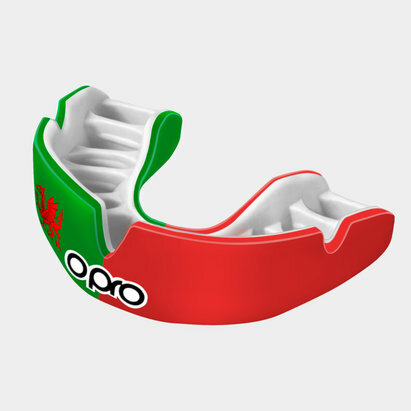 At Lovell Rugby, we stock a wide range of Opro rugby mouth guards - just what you need to stay protected out on the field. 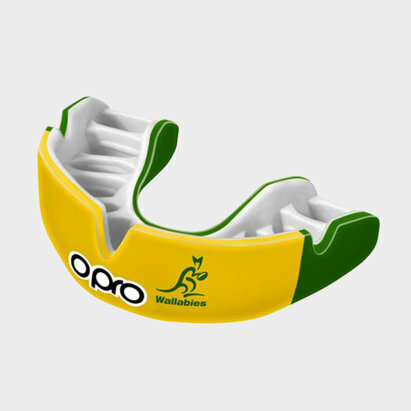 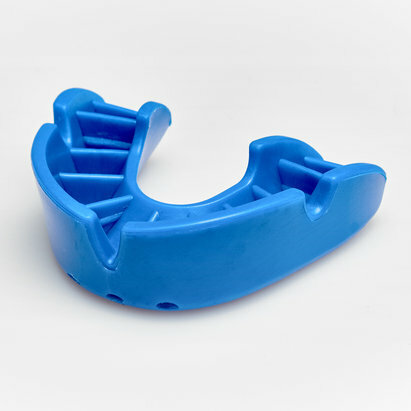 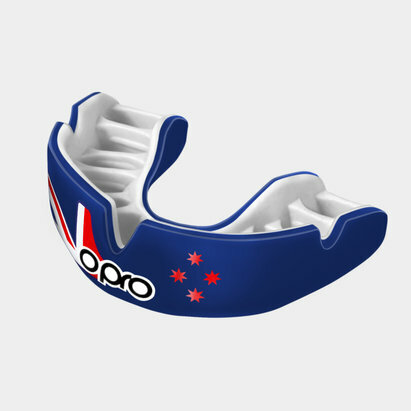 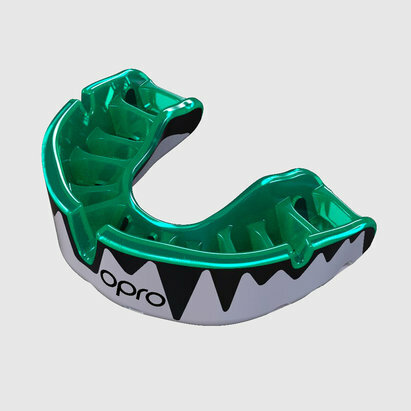 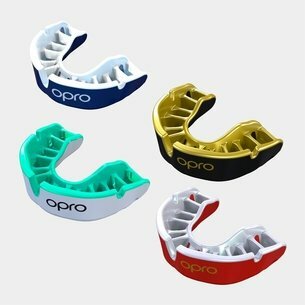 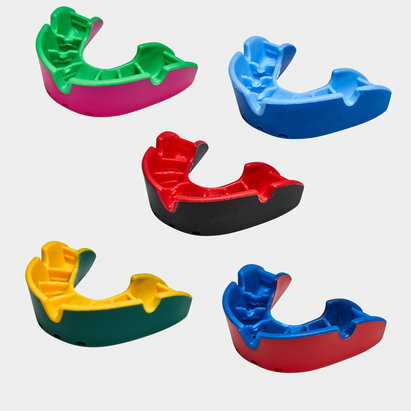 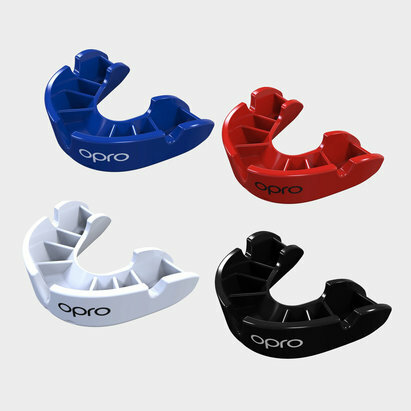 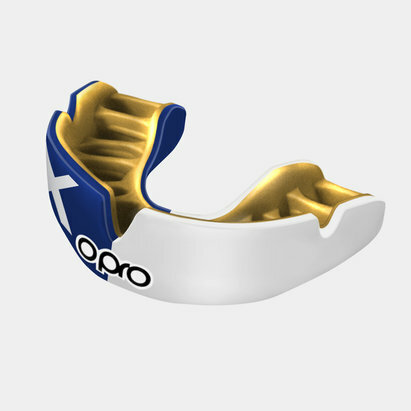 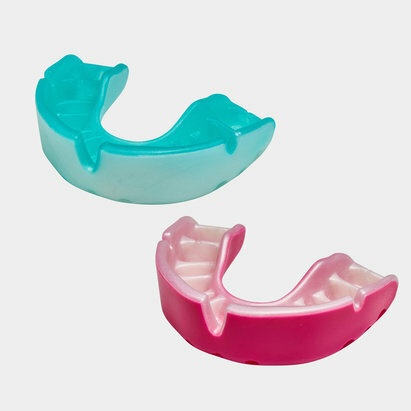 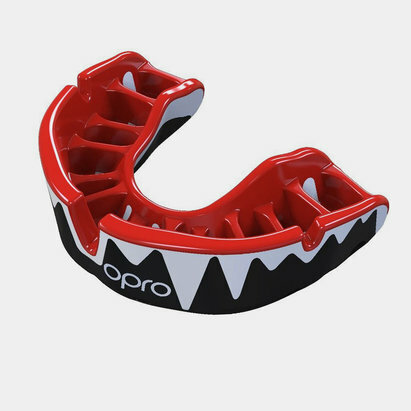 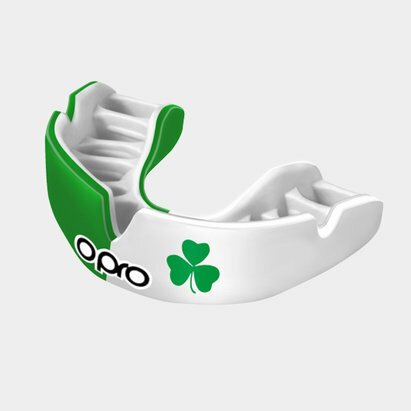 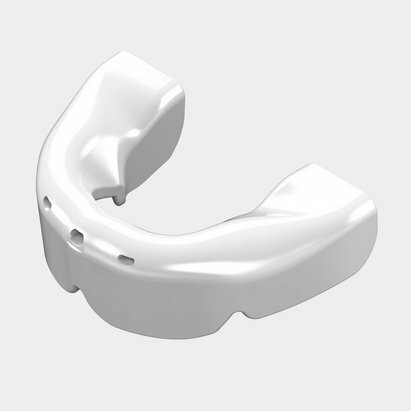 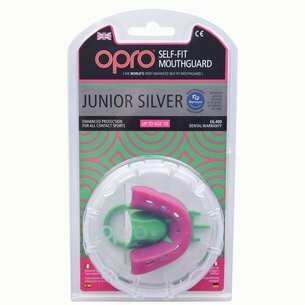 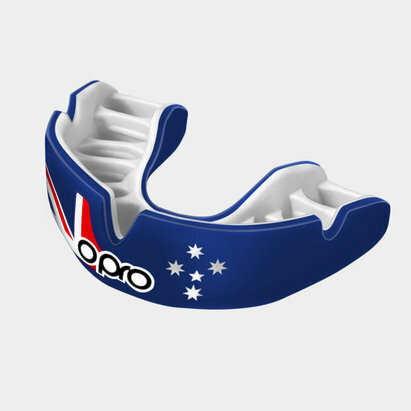 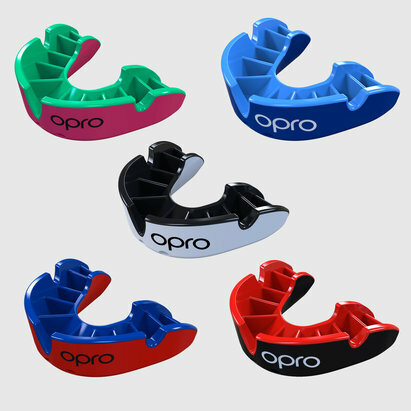 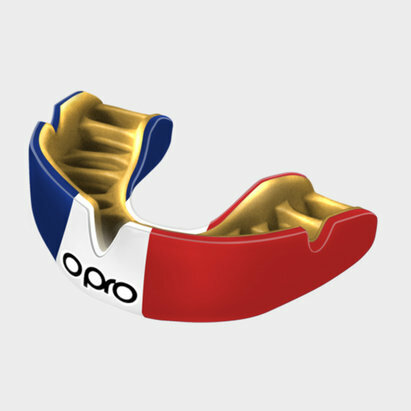 Check out our Opro mouth guard range.